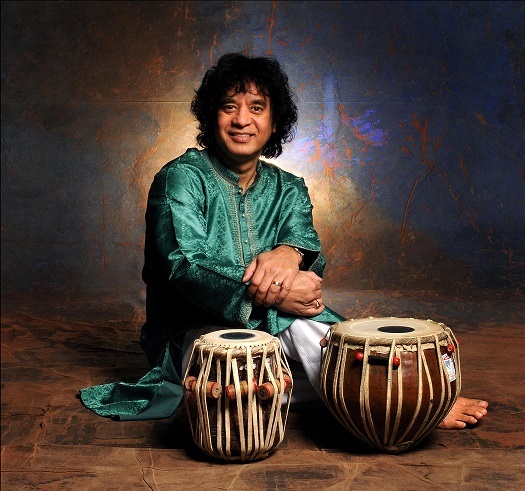 The South Miami-Dade Cultural Arts Center presents a performance by tabla player Zakir Hussain and santoor player Rahul Sharma. 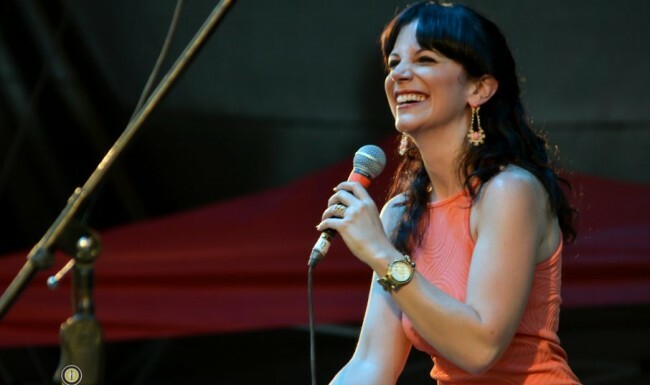 8 p.m. South Miami-Dade Cultural Arts Center, 10950 SW 211th St., Cutler Bay. Details: (786) 573-5300 or http://www.smdcac.org/.